A rising star in Ireland who enjoyed his first British success aboard Clear Spring, at 25-1 for John Spearing, at Newbury in 2016. Just a day later he finished third on Endless Drama in the Al Shaqab Lockinge Stakes on the same track. 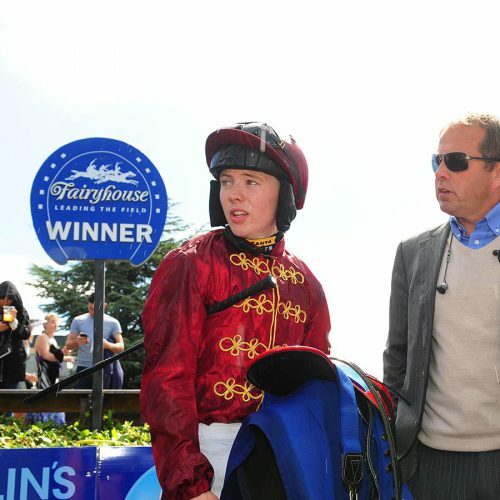 The 20-year-old rode out his claim in 2014 and is the retained rider of Ger Lyons.